Fun days by the pool. Relaxing at the spa. Award-winning Coyote Camp for kids. 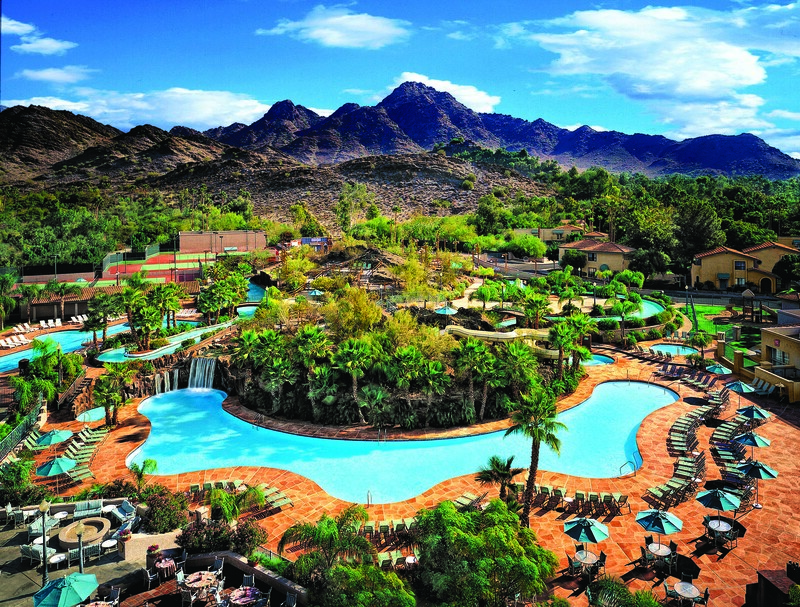 Pointe Hilton Squaw Peak Resort, a mountainside Phoenix retreat, offers activities for the whole family. 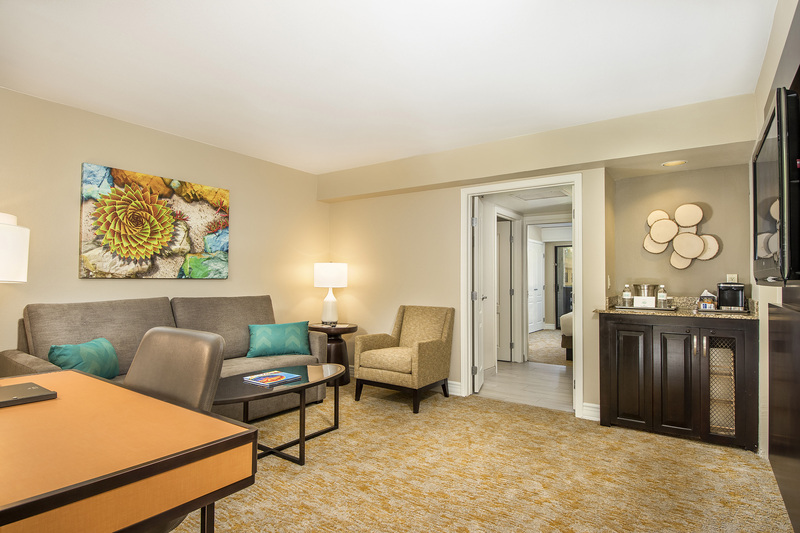 Revel in the warm and inviting atmosphere of Pointe Hilton Squaw Peak Resort as you enjoy 27 acres of all-suite accommodations, extensive amenities and unique dining in the heart of the Sonoran Desert. 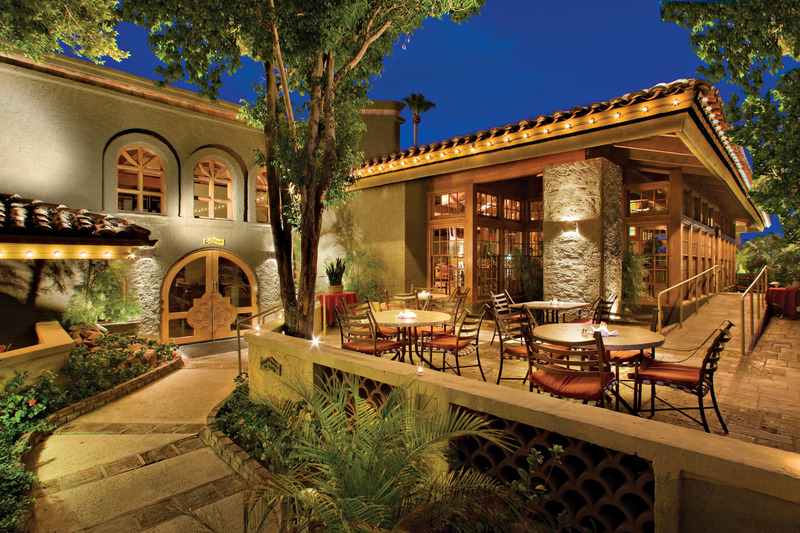 Our Spanish-Mediterranean architecture couples with the bold Southwestern landscape to create one of the area’s premier resorts. Explore the Hole-in-the-Wall River Ranch offering four-acres of pools, waterfalls, lazy river, waterslide, miniature golf, four tennis courts and children&apos;s activity camp. Recuperate in our spa and salon, which offer massages and a range of beauty treatments. Or re-energize and take advantage of state-of-the-art exercise equipment, fitness classes and personal training.